CRAZY COOL GROOVY!!! : Is LEBRON JAMES RESPONSIBLE For TYRONN LUE KEEPING His JOB??? 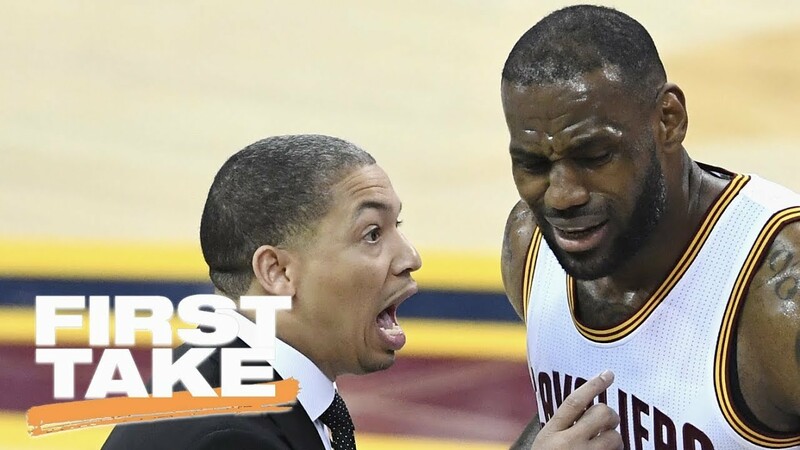 Is LEBRON JAMES RESPONSIBLE For TYRONN LUE KEEPING His JOB??? With CLEVELAND CAVALIERS Forward #23 LEBRON KING JAMES being the consensus greatest NBA Player of his era, is he ultimately responsible for the job security of Head Coach TYRONN LUE??? ESPN: FIRST TAKE Analyst STEPHEN A. SMITH says YES. Check out what STEPHEN A. has to say.